The holidays are upon us, so break out the mistletoe, let’s talk turkey, celebrate with champagne and start branding! What is seasonal branding? Seasonal branding is a key to making a company successful during this busy time. It is the extension of general branding – anything from logos to graphics, to social and in store promotions. 1. Use festive/holiday colors! This could be as simple as incorporating a ribbon or holiday color into your branding. 2. Collect memorable holiday stories – share on social for that personal connection with your brand. 3. Encourage your clients/audience to share some holiday photos- encourage them to send photos or memories with your brand to post on social. 4. Launch an annual holiday ad campaign that focuses on a worthy cause. This is a way for customers to lend some support and feel part of the community. 5. 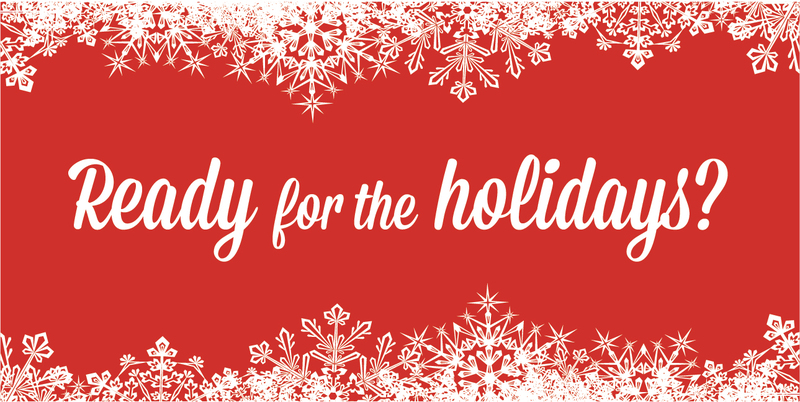 Create holiday campaign graphics that pop! 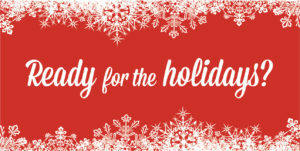 Holiday branding is a great way for your company to stand out from the competition! Be creative, innovative and capture that market with unexpected offerings and creative collaboration for the holidays.